A $2 billion expansion of the Boston Convention and Exhibition Center took a small step forward Tuesday when a state panel signed off on the proposed project. The plan still needs the OK of key city and state officials. But, if approved, it would nearly double the size of the complex and add a 1,200-room hotel. One potential sticking point, though, is how much public financing the project would require. According to some estimates, that figure could be as high as $200 million. Tuesday's announcement by the so-called Convention Partnership follows a two-year period in which the number of convention visitors to Boston dropped by about 225,000 people. Paul Guzzi is president and CEO of the Greater Boston Chamber of Commerce and a co-chair of the advisory committee that made the expansion recommendation. 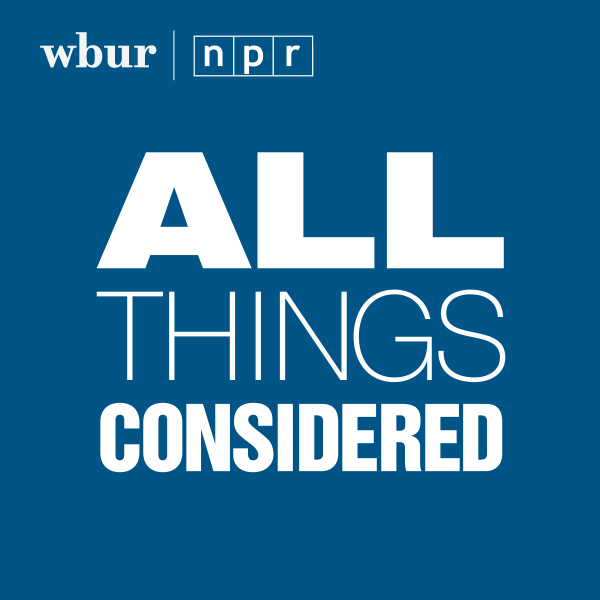 When WBUR's All Things Considered host Sacha Pfeiffer spoke with him Tuesday afternoon, he acknowledged the recent dip in convention business, but said it's important not to be short-sighted. Paul Guzzi: This is a longer-term vision, if you will, of who we will be. Second, this convention center, under even the most difficult of circumstances, has done very, very well. So I think we can't simply look at what has been this very, very difficult economy. 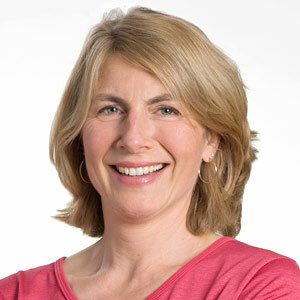 Sacha Pfeiffer: Could you explain briefly why you think it's so important to expand the convention center? Well, first, the convention center has been an economic driver — not only to tourism, but also to some of the key industries that drive the region's and the state's economy. For example, BIO, which is the national and international bio conference, has been in Boston, will come again a second time, and it is very much linked not just to tourism, but it's very much linked to a growing industry here within the state. Second, health care is a very important industry and groups like the National Medical Association not only come to conventions, but they also interact with key groups within the greater Boston area and are the basis for further growth of the economy. 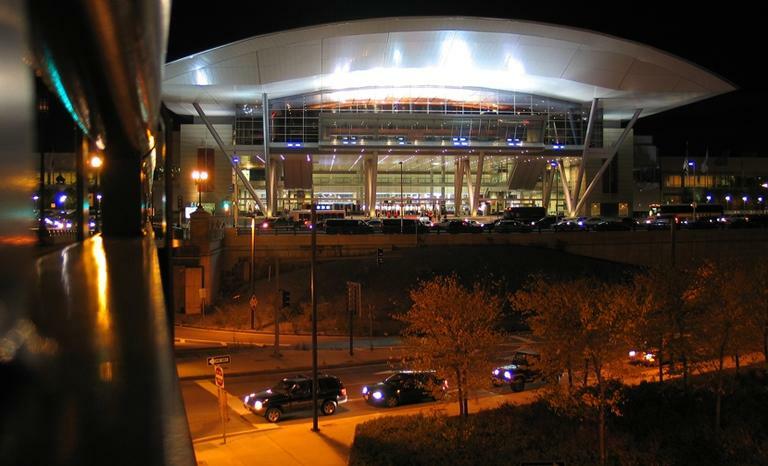 From about 2008 to 2010, the number of visitors to conventions in Boston fell by about 225,000 people. Does it make sense to invest so much in an industry that appears to be struggling? During that period, this country faced the most severe recession that we have faced since the Great Depression, so I would say that this period was not a good benchmark upon which to make future decisions. And you think that if a convention center expansion requires public money or increased taxes, that's a good use of that money? I think that there are a variety of options and I think that's going to be a decision, ultimately, that the Massachusetts Legislature is going to have to make. It sounds like you want to be non-committal on the public financing question. This is a very difficult time. We've had to make a lot of very difficult decisions and I think that this is a long road, with reference to hotel development, which maybe could be done privately if this is an attractive destination point. We have the Seaport or Innovation District, really, I think, with a monumental tipping point with Vertex [Pharmaceuticals] breaking ground this week. So I think in the area of public funding we have to be very, very cautious, and that's what I'm expressing right now: caution. Let's look at options and let's not eliminate any one option, but let's look at it far more closely. This program aired on June 21, 2011.